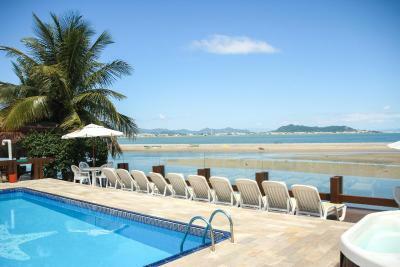 Lock in a great price for Costa Norte Ponta das Canas Hotel – rated 8.7 by recent guests! Café da manhã fantástico. Vista linda, bem seguro. Com certeza irei me hospedar novamente. O que mais gostei foi a praia quase exclusiva para os hospedes do hotel, além de que pode-se utilizar a outra unidade da rede na praia dos Ingleses (pé na areia). Fantástico! Café da manhã muito completo. Meia pensão compensa muito também, jantar muito bom. Praia na frente do hotel é maravilhosa, perfeita para crianças. Piscina aquecida e jacuzzi para dias nublados também ajudaram muito. Funcionários atenciosos. Acomodação, vista linda, funcionários educados e prestativos, enfim, tudo muito bom!!! 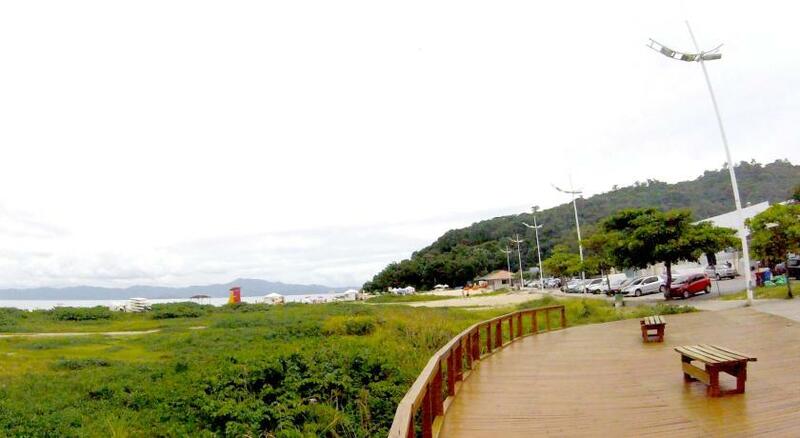 Ótima localização em relação a praia, praticamente uma praia particular. Comida muita boa, cafe da manhã e jantar excelentes. E muitas opções de lazer no hotel. Do silêncio e da tranquilidade. O hotel não conta com caixa de som com músicas altas. Os recreadores são educados e não fazem barulho excessivo. 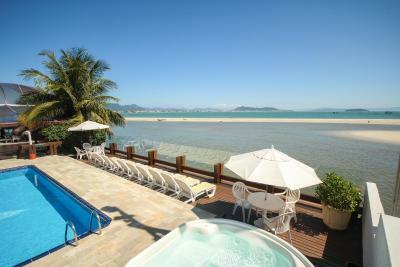 Cansei de resort, não há mais tranquilidade, onde você vai é som alto e recreador gritando em microfone, ninguém descansa. Todavia, no Costa Norte, há respeito para com os hóspedes, não há poluição sonora. Parabéns! Excelente equipe de recreação para crianças! Café da manhã e jantar excelentes! Cama confortável. Limpeza nota 10. Equipe nota 10. 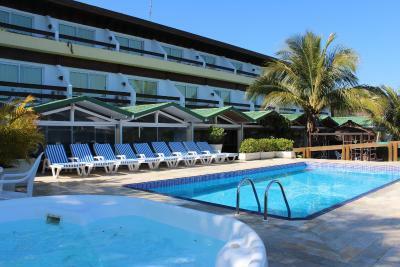 Costa Norte Ponta das Canas Hotel This rating is a reflection of how the property compares to the industry standard when it comes to price, facilities and services available. It's based on a self-evaluation by the property. Use this rating to help choose your stay! 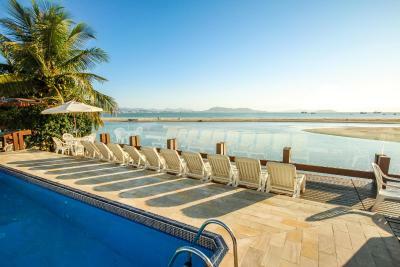 One of our top picks in Florianópolis.This hotel is located right on the seafront of the peaceful Ponta das Canas Beach, where an beautiful landscape and the charm of a fishing colony await you. Breakfast and dinner are included in room rates. 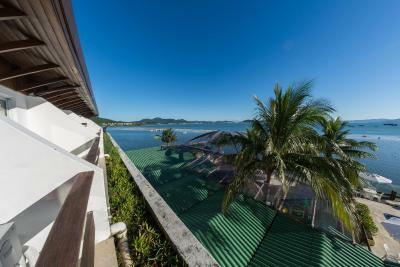 Costa Norte provides bright rooms with balconies that face either the ocean or the hotel's patio. 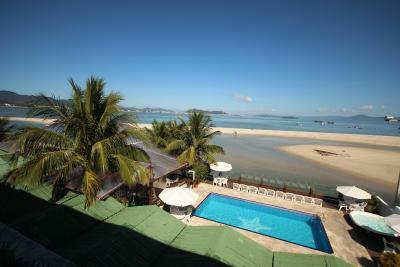 The accommodations also feature cable TV, a mini-bar and air conditioning. 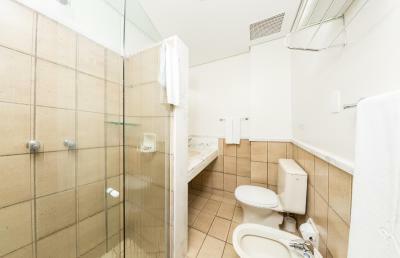 Bathroom is private and extras include free toiletries and a hairdryer. 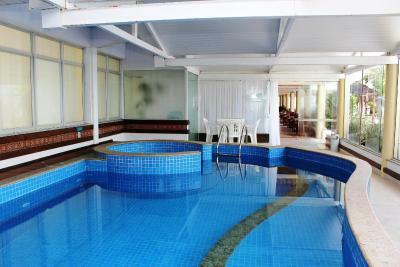 Admire the coast while enjoying the outdoor hot tub and swimming pool, or relax in the spa and indoor pool. 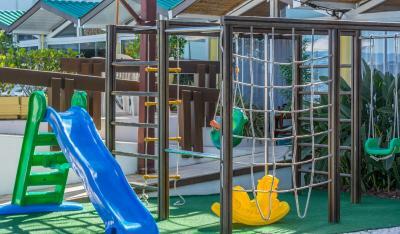 Your whole family can also keep in shape working out in the gym or having fun in the games room and on the playground. 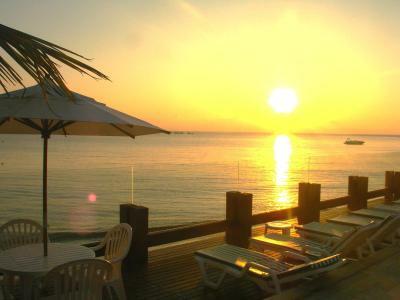 Services such as tours, car rentals and yoga classes are also provided at an additional charge. 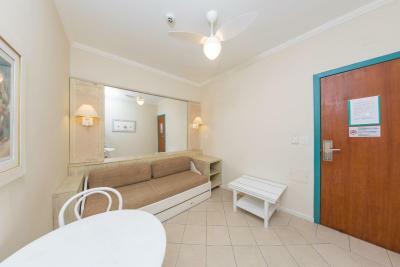 A TV room, computers with internet access and a tastefully decorated restaurant are also available on site. Ponta das Canas is a great choice for travelers interested in sandy beaches, tranquillity and beach walks. 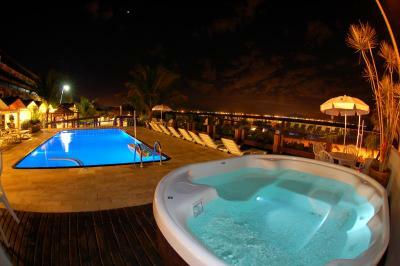 When would you like to stay at Costa Norte Ponta das Canas Hotel? 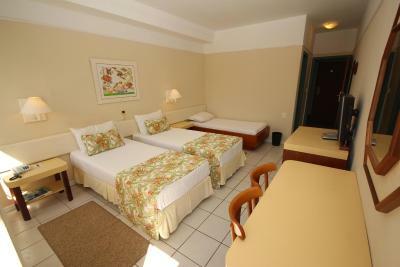 Bright and airy, this air-conditioned room is located in the hotel´s front wing. 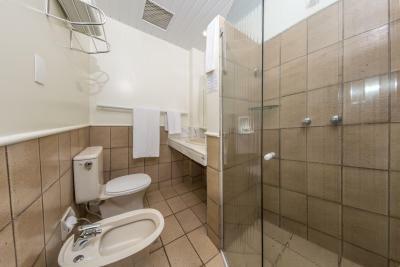 It offers cable TV, telephone and mini-bar. Some units include a balcony. Wi-Fi is free. 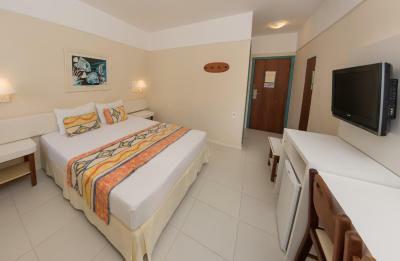 At the time of booking, guests must specify the desired type of bed (1 double bed or 2 single beds). This room does not fit an extra bed. 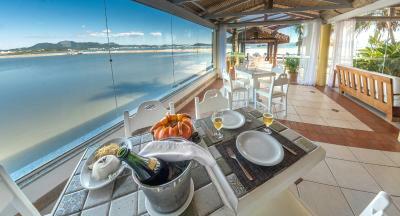 Bright and airy, this air-conditioned room features panoramic views of Ponta das Canas Beach and Canasvieiras Bay. 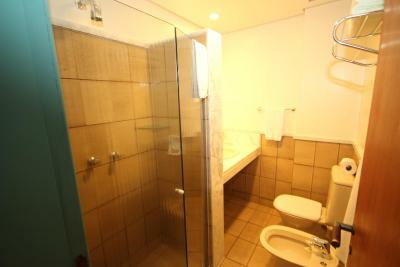 It offers cable TV, telephone and mini-bar. Some units include a balcony. Wi-Fi is free. 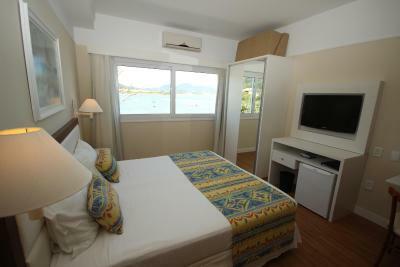 Bright and airy, this air-conditioned room features cable TV, telephone and mini-bar. Wi-Fi is free. 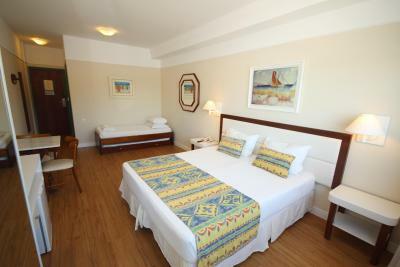 Bright and airy, this air-conditioned room features a beautiful side view of Ponta das Canas Beach. 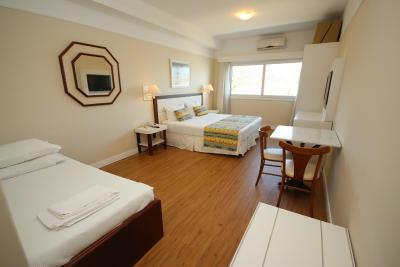 It offers cable TV, telephone and mini-bar. Wi-Fi is free. Some rooms have also a balcony. 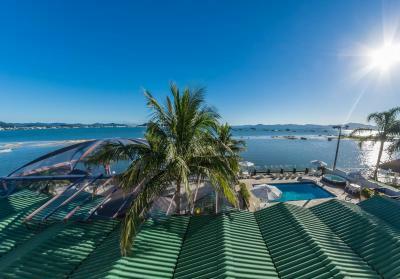 Hotel Costa Norte Ponta das Canas, is located seaside on the idyllic Ponta das Canas Beach, displaying one of the most enchanting views Florianopolis has to offer. 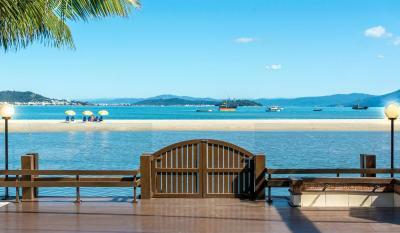 After descending our stairs, a beautiful beach awaits you after a few steps through warm water, inviting you to experience its perfect white sand. 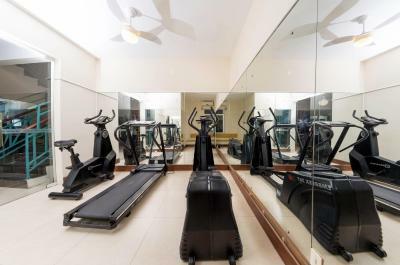 On top of the breathtaking nature, we have many leisure options you get to choose from; A heated indoor pool; an outdoor pool; a jacuzzi overlooking the sea; a game lounge; a fitness room, and a fun recreation team at your service during summer season. 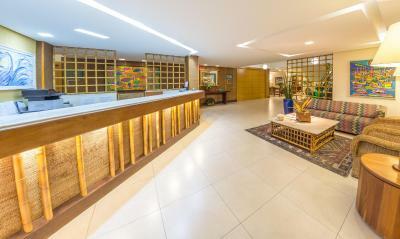 Our qualified and attentive staff will make sure your stay with us is unforgettable. 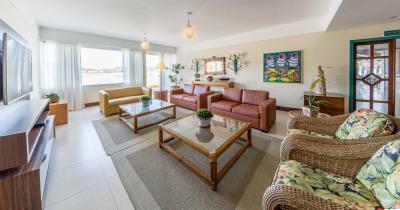 Hotel surroundings – This neighborhood is a great choice for travelers interested in sandy beaches, tranquillity and beach walks – Check location Great location - show map Guests loved walking around the neighborhood! 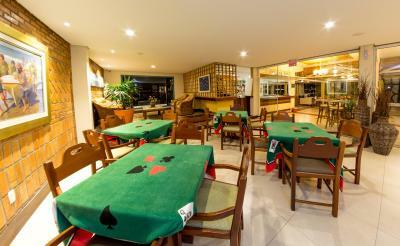 House Rules Costa Norte Ponta das Canas Hotel takes special requests – add in the next step! Costa Norte Ponta das Canas Hotel accepts these cards and reserves the right to temporarily hold an amount prior to arrival. Jacuzzi wasn't working and in winter it would make sense to have hot water. It's quite remote so you need your own car or else have to get local transport which can be quite costly. Nothing really around to do apart from look at view so when it's bad weather not the best spot.